Get some exercise—and high-speed fun for the kids—with this guide to finding a jogging stroller. 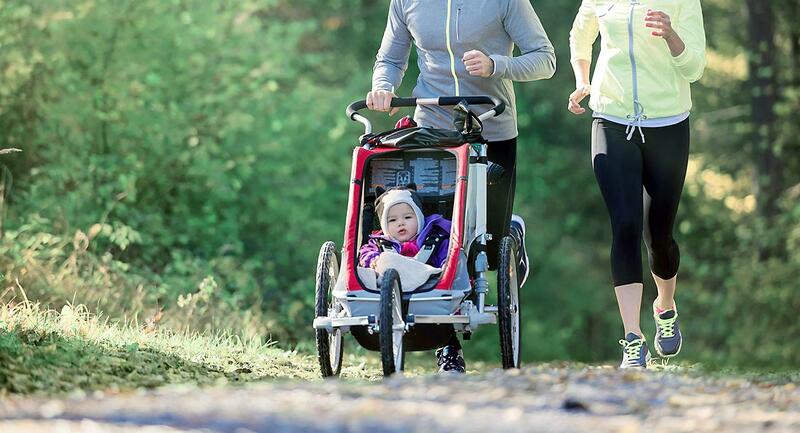 A jogging stroller is ideal if you want to head out for a run and take your little one along for the adventure. These rugged strollers are built with three wheels instead of two for a more streamlined design. They can handle higher speeds and often, bumpier terrain. A new baby jogger can be a big investment, but because they are only used for a short time before baby grows, there are plenty of used models available in good condition. However, there are many differences between baby jogger strollers, and it’s important to do your research before searching for one. Here are some helpful tips to get you started on how to buy a used jogging stroller. Think about where you want to use the stroller. Do you want to use it for serious runs mostly or is it important for you to be able to navigate rough off-road trails? Or are you looking for a more versatile stroller for strolls around town or while shopping? Consider whether it’s important that it is portable, or if you prefer a more rugged model that isn’t as easy to transport. If you have more than one child, a baby jogger twin is ideal if you want to jog with both children at once. 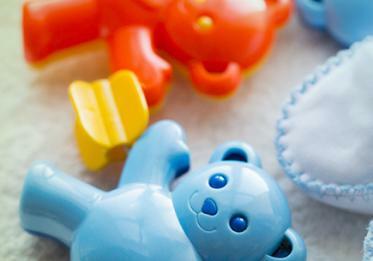 Take the time to look into available stroller features, and what they mean. A fixed front wheel is better for off-road jogs, as it won’t shift when you hit the bumps. However, it won’t be very maneuverable for casual walks along sidewalks, paved paths or shops. Larger wheels let you take on rough roads without disturbing your baby, while smaller wheels keep your stroller more portable. A foot brake is a handy feature to look for if you don’t want to bend down to set the brake whenever you stop. If you and a partner are both using the stroller, an adjustable handle allows you to ensure you can both comfortably push it. This is especially important when you are running. Once you have the features you want in mind, take a look at the new versions of strollers to find the ideal fit to shop for used. If possible, test a few of the new strollers in store to get a sense of their ease of use. Read baby jogger reviews to see which brands are the best fit for your lifestyle, and check for to be sure there aren’t any recall notices for the models that you are interested in. 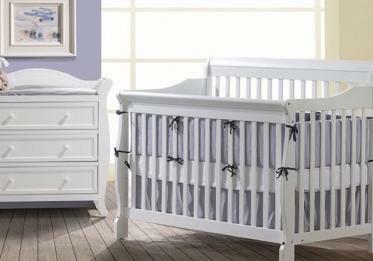 Once you have identified the baby jogger models you want to shop for, you can target your search for used ones. Shopping online on a site like Kijiji can save you a lot of time, as you can easily search for the specific brands and keywords you want. Before buying, check the used stroller in person. 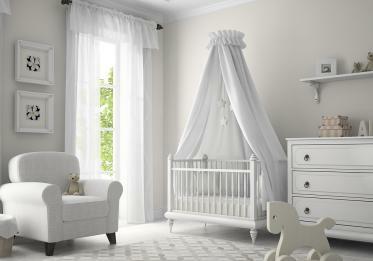 Inspect the condition, checking for damage, marks or stains. Make sure that the wheels are not flat or treads worn low. Push it around to see if it feels as easy to push and maneuver as it should in comparison to the new model. Carefully test the brakes and moving parts, and make sure that it doesn’t squeak, tilt to one side or feel unstable. Price-wise, aim for a price around 60% of the new model. 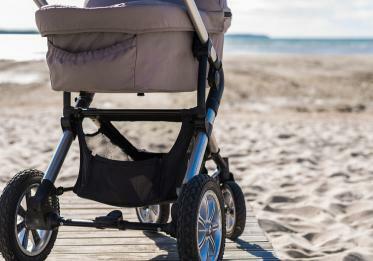 If the stroller is like new, the price may be higher, and if it is well-worn, it might be lower. With this jogging stroller buying guide, you’ll be a bit more prepared to take the next step in finding the right stroller for your little one. Heading out for a run can be a great way to spend time with your baby while exercising and enjoying the great outdoors together. 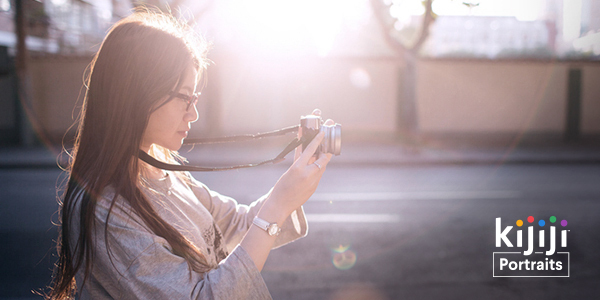 Take your time searching, and you’ll be sure to find a great fit for your needs!